Pop Art acrylic version of Paul McCartney created live on Periscope TV. 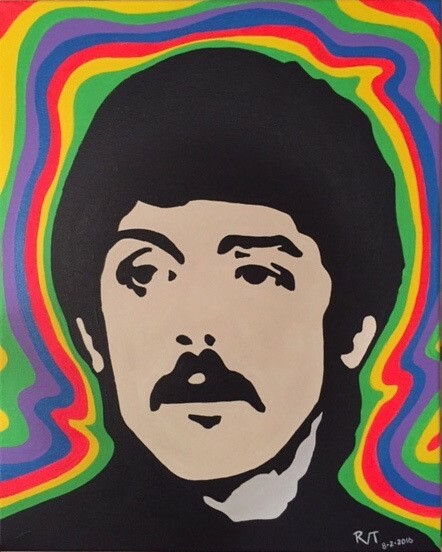 Paul McCartney Pop Art 16X20 original acrylic painted live on Periscope. This original acrylic 16" x 20" painting of Paul McCartney was painted live on Periscope. Prints are available. Paul Mc Cartney Pop Art 16X20 original acrylic painted on Periscope.